Home » Blog » Competitions and reviews » 12 Days of Christmas 2016! Primrose’s Kitchen make an amazing variety of delicious fruit and vegetable mueslis, packed with superfoods. All of their mueslis are raw, vegan and gluten free. This makes them perfect for those suffering with food allergies or for people making a conscious effort to improve their diet. 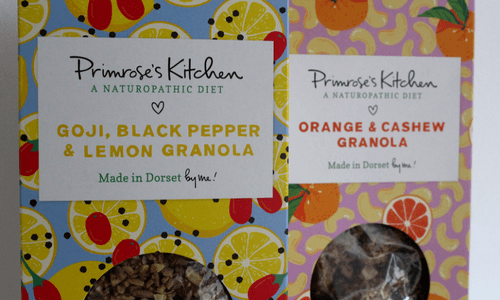 We’re giving one lucky follower the option to choose one of two flavours for their prize of one box of Primrose’s Kitchen cereal for the first day of Christmas. What will it be for you? A fragrant Goji, Black Pepper and Lemon Granola or a zesty Orange and Cashew Granola? 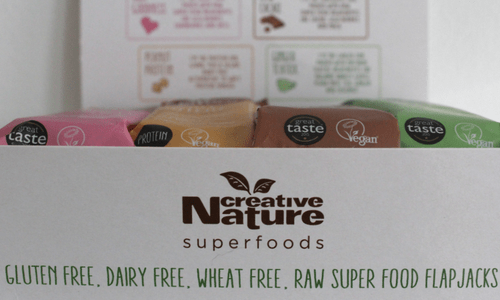 Creative Nature are an ethical company that produce raw, healthy and tasty treats to enjoy. All of the flapjacks in these gift boxes contain superfoods, and there are four delicious flavours to munch on. Take your pick from Goji Goodness, Peanut Protein, Raw Cacao and Ginger Teatox. We’ve got two boxes of flapjacks to give away – both containing 20 bars each! Will you be one of the lucky winners? 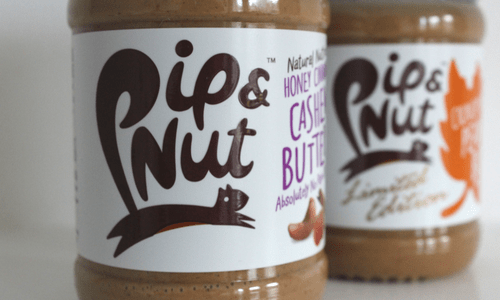 Pip & Nut make deliciously healthy nut butters from roasted nuts and a little sprinkling of sea salt. None of their products contain palm oil, making them more environmentally friendly. The two flavours we’re giving for you to squirrel away are: Honey Cinnamon Cashew Butter and Crunchy Maple Peanut Butter. 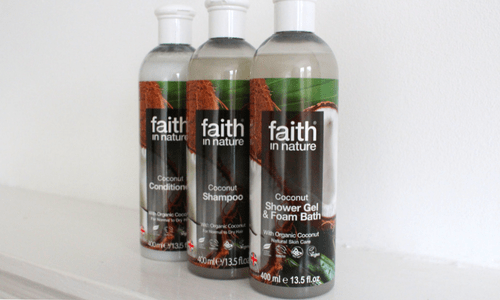 Faith in Nature make wonderful organic, vegan and cruelty free beauty products for you to enjoy. We’re whisking you away to a tropical island with this prize – a coconut shampoo, conditioner and shower gel/foam bath set for you to relax with. Coconut is known for more than just its gorgeous smell – it’s also full of natural anti-inflammatory antioxidants and is a natural moisturiser. 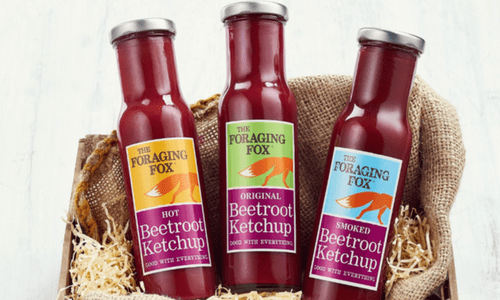 The Foraging Fox use naturally sweet beetroot and apples to create a healthier and unique ketchup to enjoy in your cooking. They use only the finest ingredients and cooking methods, and so their Ketchups are 100% natural, certified Gluten Free, suitable for vegans and Vegetarian Society approved. It’s as delicious as it is beautiful! You can win the entire range of Ketchups, including the Original, Smoked and Hot, as well as an apron to wear when using them in the kitchen. 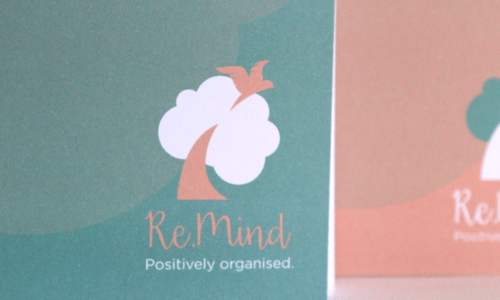 Re.Mind notebooks are perfect for people who like to be positively organised. Every page features a positive self thought for that extra encouragement. 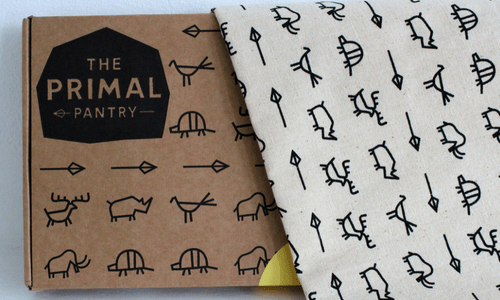 Anyone that uses positive mantras knows the power they bring, so we think these notebooks are wonderful mood boosters! Primal Pantry make delicious vegan, raw and paleo snack bars to munch on when you’re feeling peckish. This taster box contains all seven of their scrumptious flavours, and we’re throwing in a tote bag to go with it. Which bar will you grab first? The Coconut and Macadamia? Perhaps the Hazelnut and Cocoa? Whichever bar you go for first, it’s sure to be tasty and satisfying. 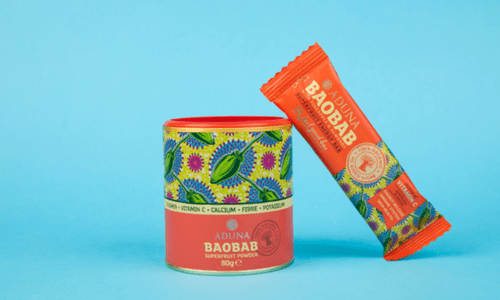 Aduna are a company on a mission to make Baobab famous, and for a good reason! Baobab is a nutrient-rich African super-fruit. It dries on the branch producing a 100% natural, organic superfood powder. It’s rich in Vitamin C, high in fibre and has more antioxidants than any fruit. It supports energy release, a strong immune system and healthy, glowing skin. We’re giving away an 80g tub of Baobab powder and one of their tasty bars. 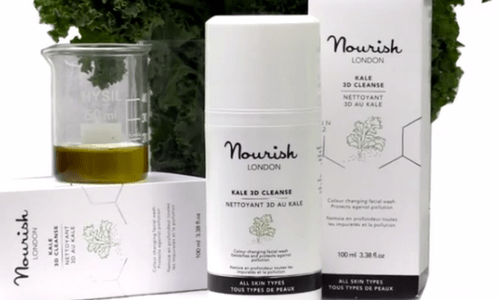 Nourish Skin Range products are designed to make ordinary skin extraordinary. The Radiance Collection (worth £70), with alpine foxberry, pumpkin seed oil and a special extract of tonka bean with light responsive properties, makes the skin appear brightened with a healthy, youthful luminosity. All of Nourish Skin Range’s products are organic, vegan and cruelty free. 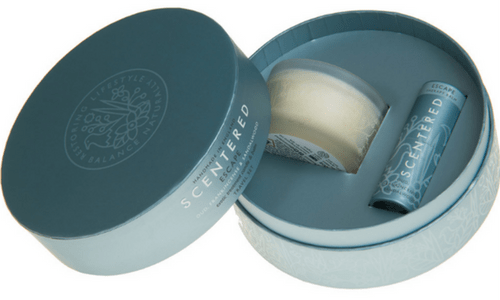 Scentered have an amazing Escape collection, comprising of a luxurious and exotic scent inspired by the Orient. A rich, woody base of Oud, Sandalwood and Cedarwood; warming Frankincense, Amber and Vanilla; and sweet, spicy Patchouli, is gently lifted by the exotic Rose floral heart, and spicy smoky top notes of Birch, Clove and Cinnamon. We’re giving away their Escape candle and balm gift set (worth £27.50), perfect for using when you need a little “me time”. Om Padma make beautiful products inspired by the vibrant colours of India, beach and mountain living. We’re giving away one of their beautiful Teacher Bags (worth £40) in chocolate and lime. It comes decorated with their signature lotus flower print. 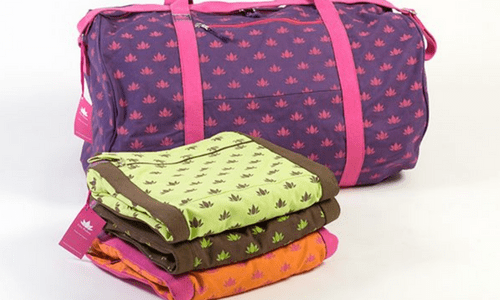 This bag is large enough to store your mats, blankets, blocks and a number of other accessories, and is made from the highest quality materials sourced from India. Om Yoga Magazine believe that it’s not just about doing yoga, it’s about living yoga. We couldn’t agree more, which is why we’re giving away a whole 12 months subscription to one lucky follower. 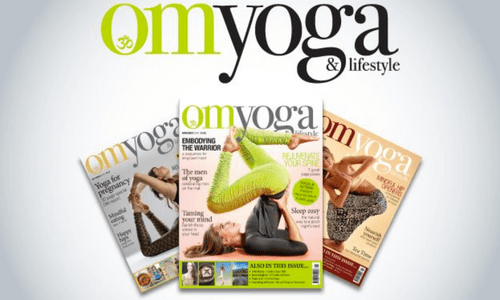 Om Yoga Magazine is always packed with interesting articles, competitions, reviews and more. We hope you’re just as excited about our 12 Days of Christmas giveaway as we are. 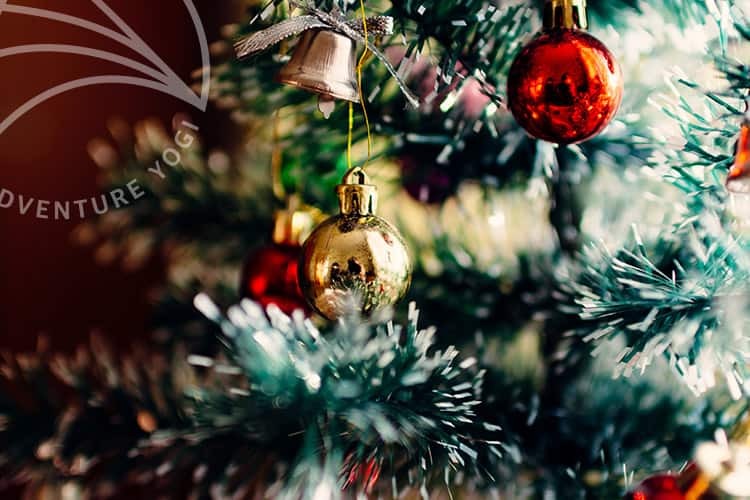 We wish everyone the best of luck in entering, and hope that all our yogis have a wonderful holiday. Please note that we can only accept entries from the UK. Good luck!